Ghosts who haunt the corner of an ancient chapel, gruesome depictions of ancient methods of torture, a mediaeval castle packed with interesting artefacts of all kinds and a visit to the world-famous white cattle made a trip to Chillingham Castle a not-to-be-forgotten experience for the Friends of St Edmund’s Church, Sedgefield, and their supporters this week. 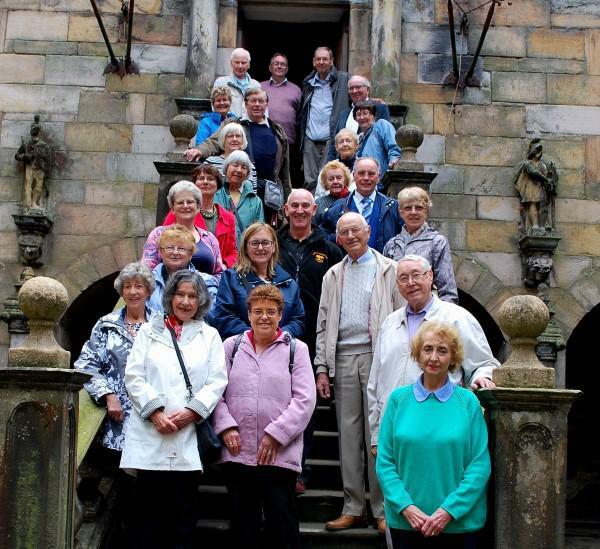 It was the latest excursion organised for the Friends by secretary Alison Hodgson and membership secretary Brian Mutch – and it proved to be one of the most successful. “Everyone seemed to thoroughly enjoy the day out and we are most grateful to Alison and Brian for making it possible,” said chairman Ron Eyley. “It really was a delightful experience”. 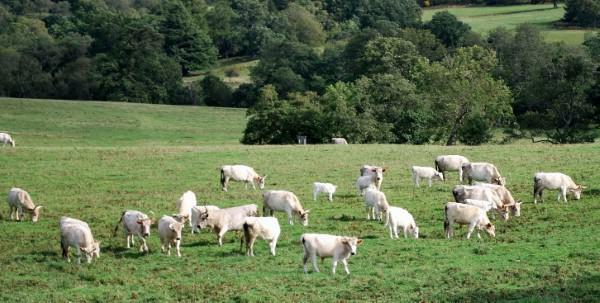 The trip included a tour of the 13th century castle and an escorted walk to see the white cattle as well as lunch in the atmospheric tea room and a wander through the castle gardens. Before the end of the year, the Friends are planning visits to the Sage in Gateshead for a festive concert featuring the very popular Inspirations choir and the Royal Northern Symphonia orchestra at 4pm on Sunday, December 9th (costs still to be identified) and their traditional £16 Christmas-shopping coach trip to York on Thursday, December 13th. Bookings can be made with Alison Hodgson on 01740 620912 who can also supply further information.